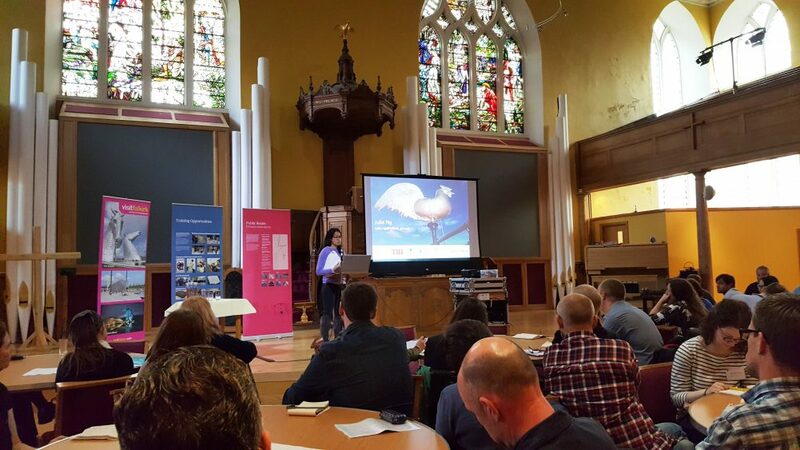 We were asked by one of our funders Historic Environment Scotland (HES) to host this years annual Conservation and Regeneration Scheme (CARS) Seminar. This was held last week on the 25th October at Falkirk Trinity Church. Over 60 people were in attendance from various CARS and THI projects around Scotland. Over the course of the day, there was a series of talks from key people within the Falkirk THI programme discussing the impacts and challenges the scheme have faced and from HES about CARS training programmes. 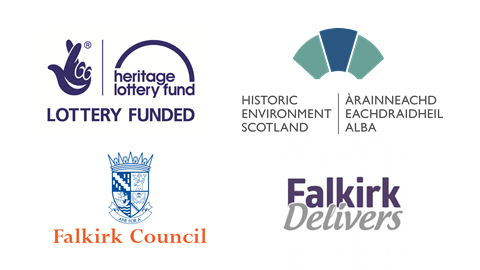 At the end of the day attendees were given a tour of Falkirk’s THI projects, along Falkirk’s Heritage Trail Route which included a number of Falkirk’s historic buildings. The tour was delivered by a THI representative and our dedicated volunteer Tour Guides. Overall, the day was a great success and allowed everyone to network and find out more about the Falkirk THI project. We hope everyone who attended found the day useful and interesting.